Who Will Drop the Next Nuclear Bomb? We ignore the ever-growing global arsenal of nuclear weapons at our peril. This could be Tehran, or what’s left of it, just after an Israeli nuclear strike. Iranian cities — owing to geography, climate, building construction, and population densities — are particularly vulnerable to nuclear attack, according to a new study, “Nuclear War Between Israel and Iran: Lethality Beyond the Pale,” published in the journal Conflict & Health by researchers from the University of Georgia and Harvard University. It is the first publicly released scientific assessment of what a nuclear attack in the Middle East might actually mean for people in the region. Israel has never confirmed or denied possessing nuclear weapons, but is widelyknown to have up to several hundred nuclear warheads in its arsenal. Iran has no nuclear weapons and its leaders claim that its nuclear program is for peaceful civilian purposes only. Published reports suggest that American intelligence agencies and Israel’s intelligence service are in agreement: Iran suspended its nuclear weapons development program in 2003. Dallas and his colleagues nonetheless ran simulations for potential Iranian nuclear strikes on the Israeli cities of Beer Sheva, Haifa, and Tel Aviv using much smaller 15-kiloton weapons, similar in strength to those dropped by the United States on the Japanese cities of Hiroshima and Nagasaki in August 1945. Their analyses suggest that, in Beer Shiva, half of the population of 209,000 would be killed and one-sixth injured. Haifa would see similar casualty ratios, including 40,000 trauma victims. A strike on Tel Aviv with two 15-kiloton weapons would potentially slaughter 17% of the population — nearly 230,000 people. Close to 150,000 residents would likely be injured. The nature of Iranian cities also makes them exceptionally vulnerable to nuclear attack, according to the Conflict & Health study. Tehran, for instance, is home to 50% of Iran’s industry, 30% of its public sector workers, and 50 colleges and universities. As a result, 12 million people live in or near the capital, most of them clustered in its core. Like most Iranian cities, Tehran has little urban sprawl, meaning residents tend to live and work in areas that would be subject to maximum devastation and would suffer high percentages of fatalities due to trauma as well asthermal burns caused by the flash of heat from an explosion. 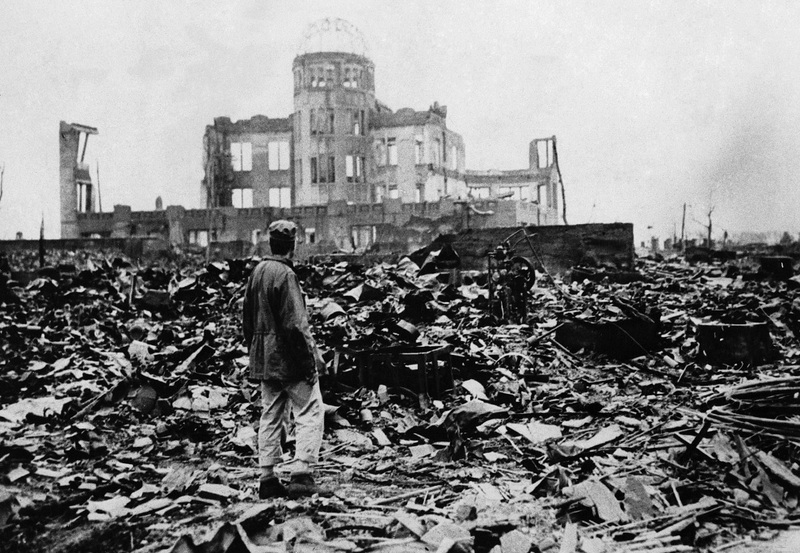 The first nuclear attack on a civilian population center, the U.S. strike onHiroshima, left that city “uniformly and extensively devastated,” according to astudy carried out in the wake of the attacks by the U.S. Strategic Bombing Survey. 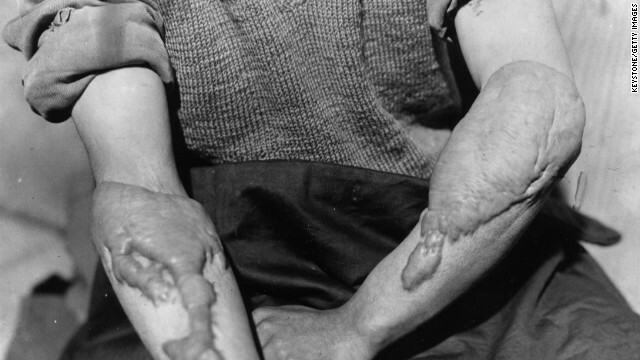 “Practically the entire densely or moderately built-up portion of the city was leveled by blast and swept by fire… The surprise, the collapse of many buildings, and the conflagration contributed to an unprecedented casualty rate.” At the time, local health authorities reported that 60% of immediate deaths were due to flash or flame burns and medical investigators estimated that 15%-20% of the deaths were caused by radiation. The Middle East is hardly the only site of potential nuclear catastrophe. Today,according to the Ploughshares Fund, there are an estimated 17,300 nuclear weapons in the world. Russia reportedly has the most with 8,500; North Korea, the fewest with less than 10. 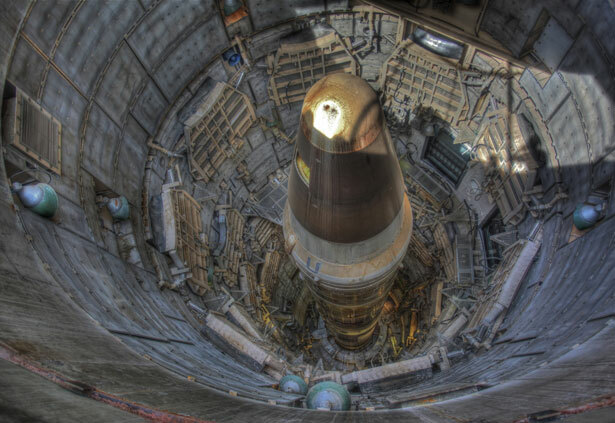 Donald Cook, the administrator for defense programs at the U.S. National Nuclear Security Administration, recently confirmed that the United States possesses around 4,700 nuclear warheads. Other nuclear powers include rivals India and Pakistan, which stood on the brink of nuclear war in 2002. (Just this year, Indian government officials warned residents of Kashmir, the divided territory claimed by both nations, to prepare for a possible nuclear war.) Recently, India and nuclear-armed neighbor China, which went to war with each other in the 1960s, again found themselves on the verge of a crisis due to a border dispute in a remote area of the Himalayas.